Date: Feb 18 2019, 5:30 p.m. - 6:30 p.m. Minimum age requirement is 6 years old. Students must be in the classroom by 5:20 p.m. for safety briefing. 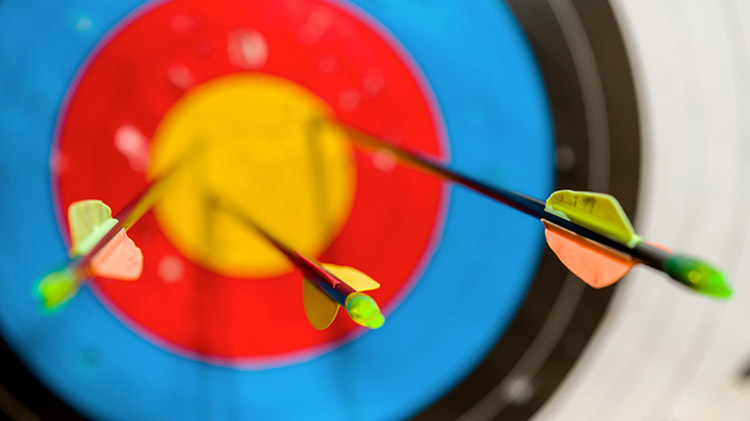 This class covers safety and the basic fundamentals of Archery. Each class covers the same information so it can be a one time class or can be taken as many times as desired. Registration is in-person only and must take place at the Outdoor Recreation Center. Call day of class to confirm that class has not been cancelled. Classes will not take place on federal holidays.